I suppose I could say this summer hasn’t exactly turned out the way I had hoped. It’s not that I had elaborate plans or anything, but I had hoped to de-stress and relax and recharge. You know, what people usually do when they take time off from work. Oh well, life has a way of surprising you, and not all surprises are good. Let’s just say that I’ve been doing a lot of thinking, re-evaluating my priorities, goals and dreams. I’m nowhere near anything resembling a plan, and I’m not going to moan about it here, either. 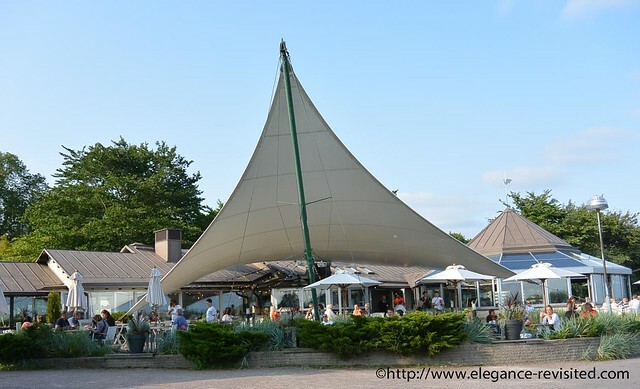 We often spend July visiting some of the wonderful British seaside towns and resorts. However, this year, Brexit and the ensuing negative attitude and even outright hostility towards EU nationals (I’m from Finland and Professor M is from Germany) has made us reconsider both our long-term and short-term future plans. 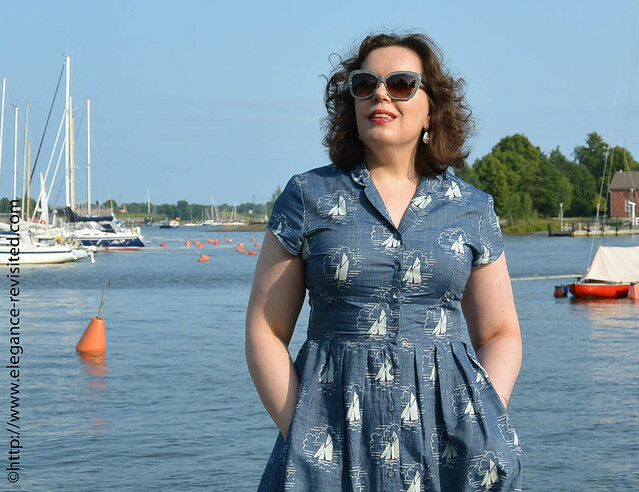 And because we felt that we could really use some time to relax, we decided to spend Professor M’s last week of holiday in Finland. Esplanadi park. 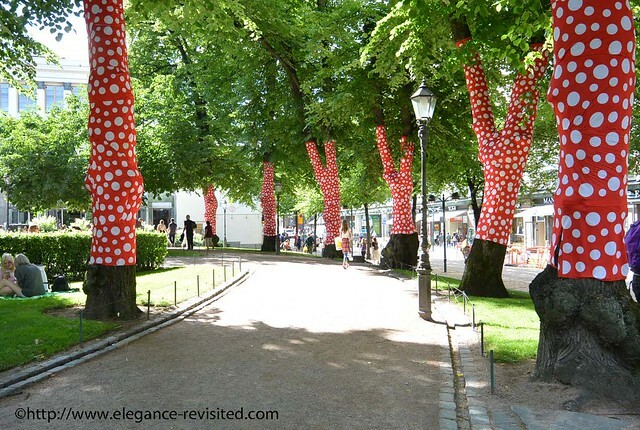 the polka dots are an ongoing art project. 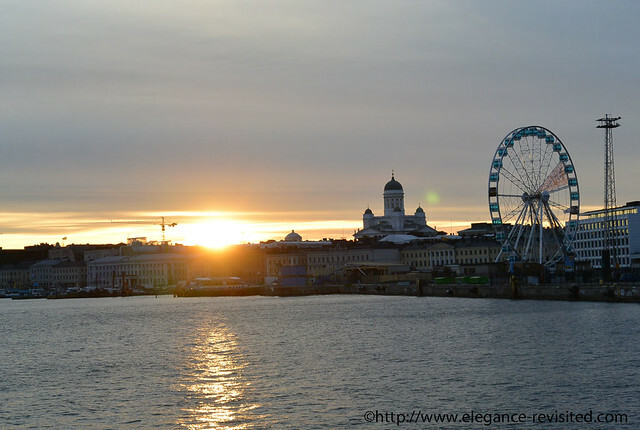 So, what can we do in Helsinki in July? Given that July is the summer holiday month, there are mainly just tourists and die-hard city-dwellers around (everyone else is chilling in the countryside), which means that it is a lot less crowded (as far as a town of about 600 000 inhabitants ever gets crowded, compared to most European capitals, that is) on trains, restaurants, parks etc. However, we decided to take it easy and do what we always do when we’re on holiday: not much. 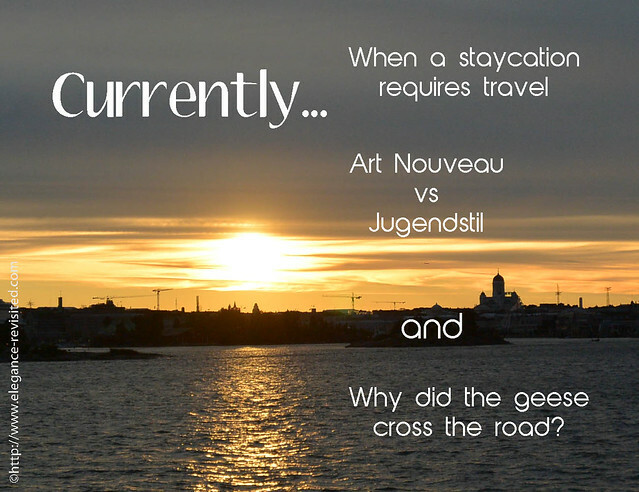 What is the difference between Art Nouveau and Jugendstil? 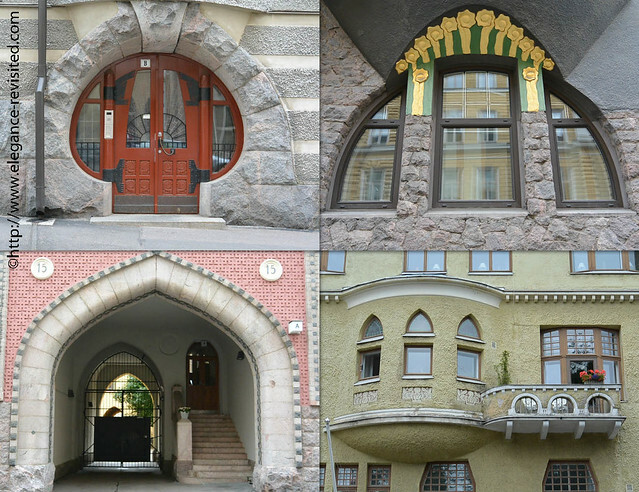 Jugendstil is simply what Art Nouveau (or Modernisme, as it is called n Spain or Catalonia) is called in the Protestant Northern Europe, mainly Germany and the Nordic countries. Yes, there are some stylistic differences, most notably that Jugend, or Jugendstil, is heavier, darker and more angular. And why is this relevant here? 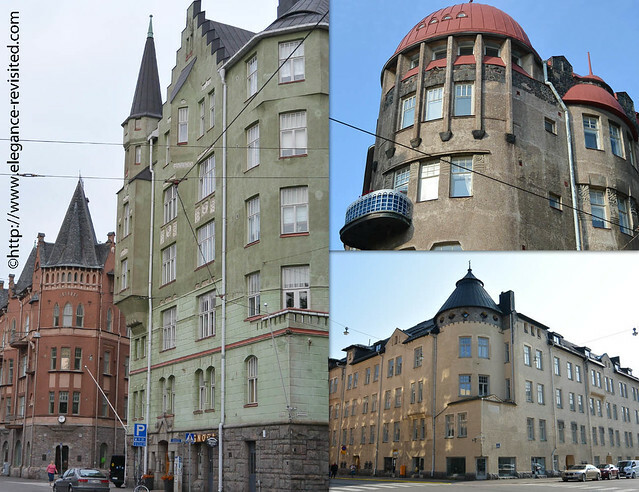 Well, Helsinki is practically a case study of Jugendstil architecture (or, as we often call it, National Romantic Style), with over 600 well-preserved Jugendstil buildings. Which makes it a wonderful place for anyone interested in architecture. Well, to go to the spa, of course. OK, let me explain. 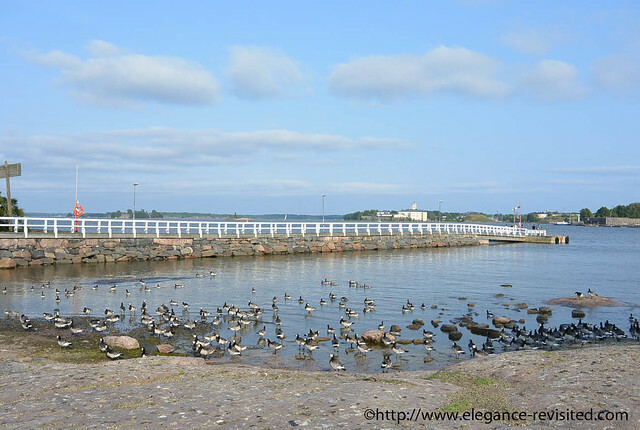 There’s a park, separated from the waterfront by a busy street, populated by a lot of geese. But these are not just any geese but urban geese. Yes, these birds clearly know their traffic code and do what any pedestrian does before crossing a busy street: look both ways and signal the motorists their intention to cross the street. And now again an attack in Munich?! It s awfull…..Since we cannot fly anymore, because of my lungs, we go to the UK twice a year. One week we spend there and one week at home doing nothing, a bit cycling, going out for diner, visit musea etc. The last picture reminds me of Brighton! We used to live in Brighton. It's a great place. It is strange to be vacationing in your own neighbourhood, usually I'm off to England as soon as I have time off. But my husband has been wanting to spend some more time in Finland in summer for years, so it's been nice. Yes, we live in dangerous times… We actually travel all the time as I live in Finland and my husband in the U.K… So, one of us has to travel every weekend, but at least it's not a long trip. It's actually nice to stay put in one place for a bit longer now in summer as we've been holiday.